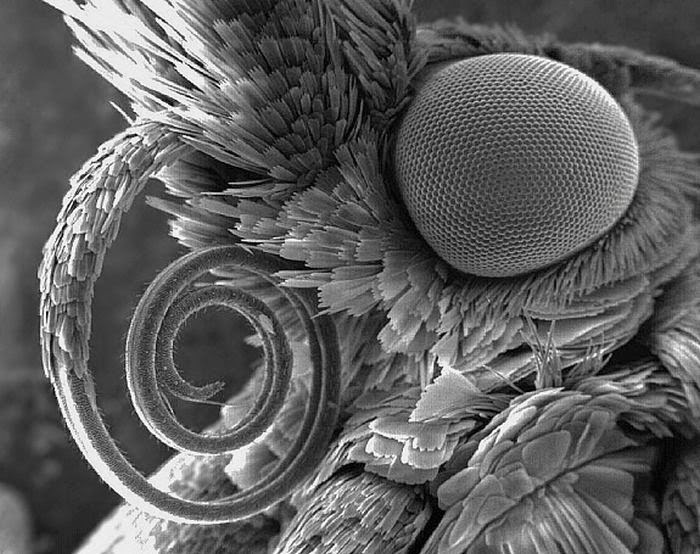 You've probably never wanted to see a bug this close before but you're about to see it anyway. 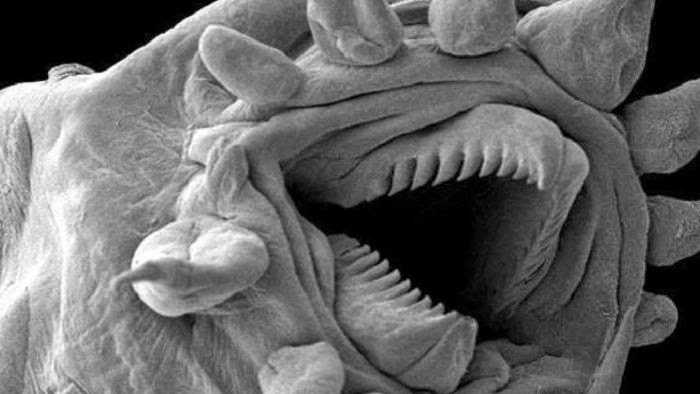 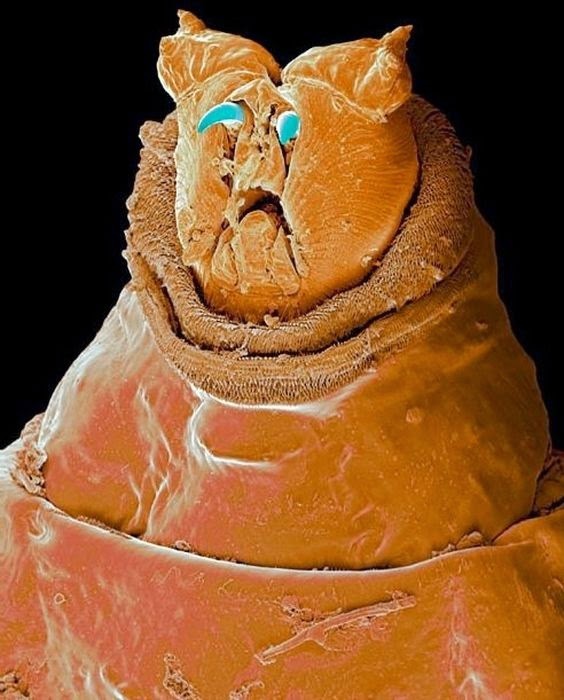 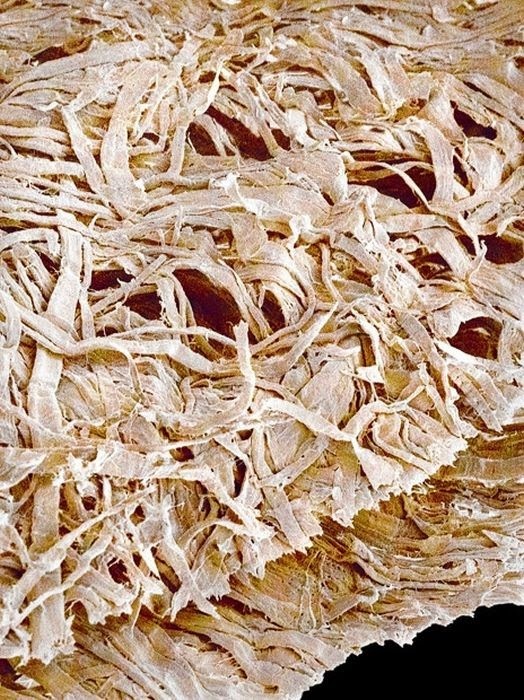 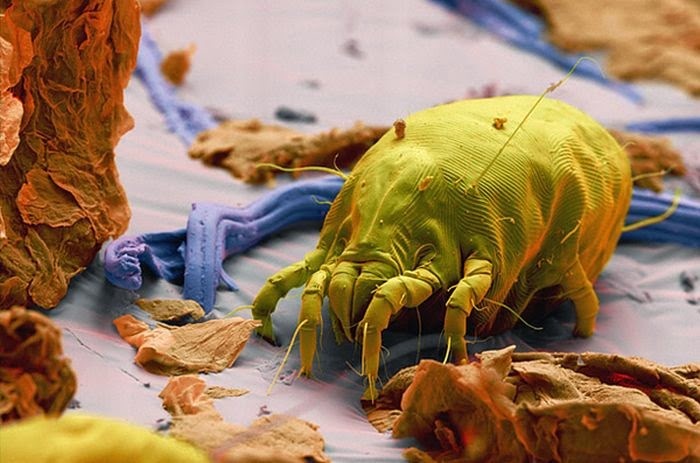 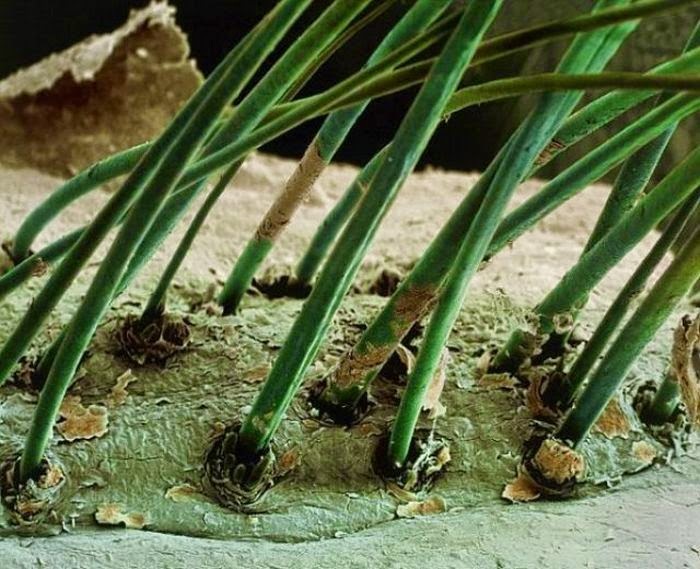 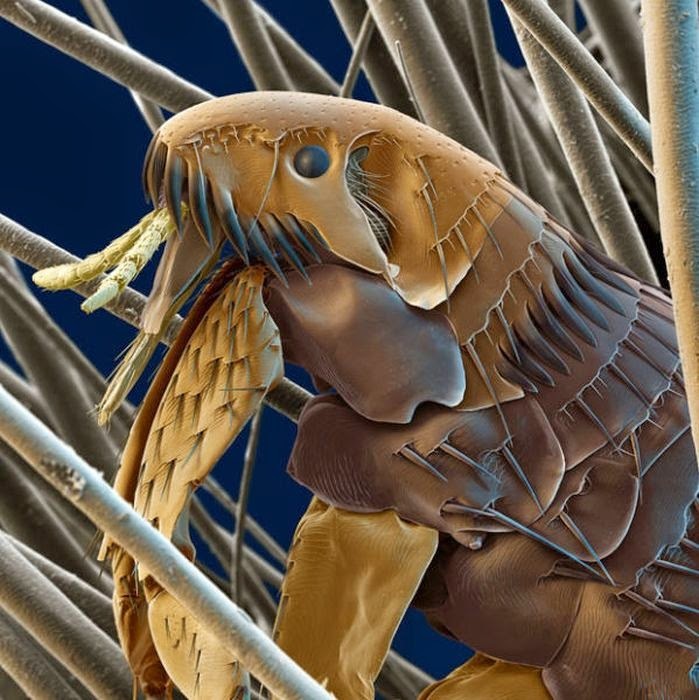 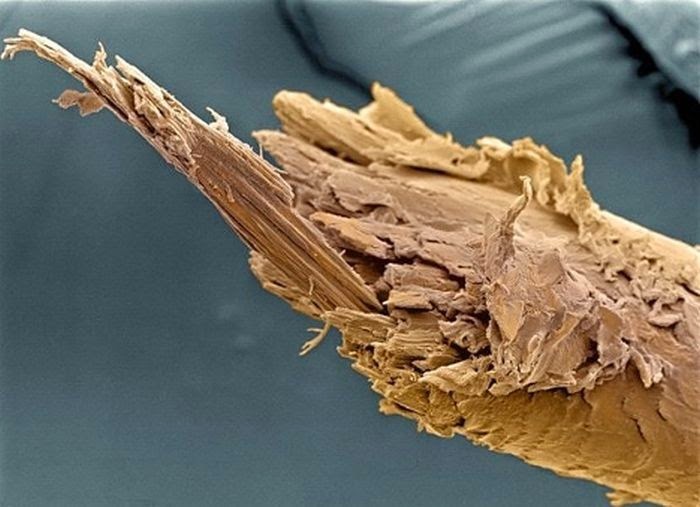 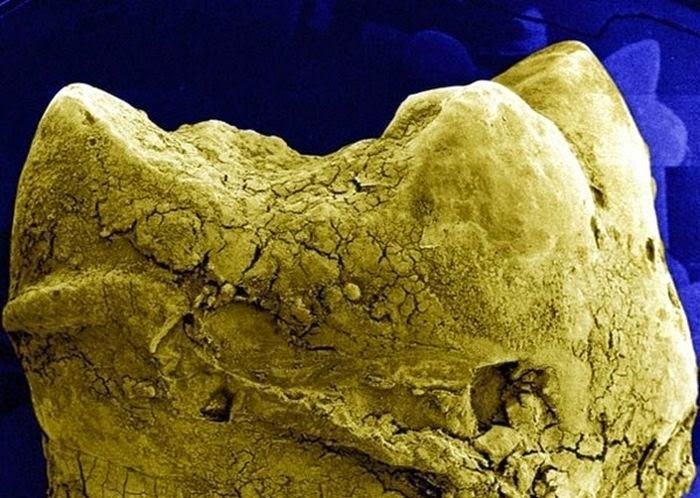 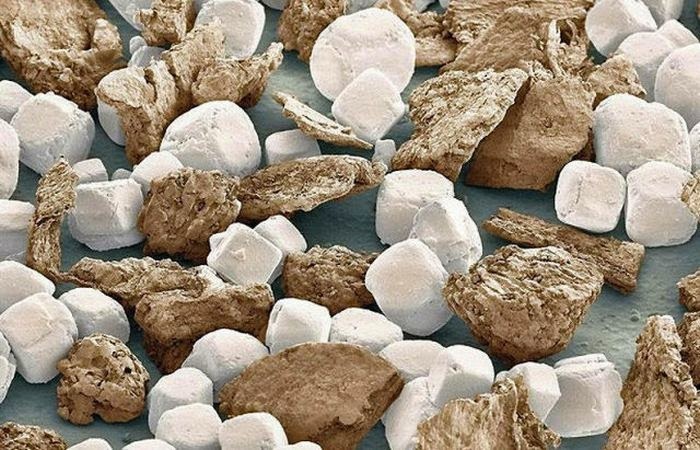 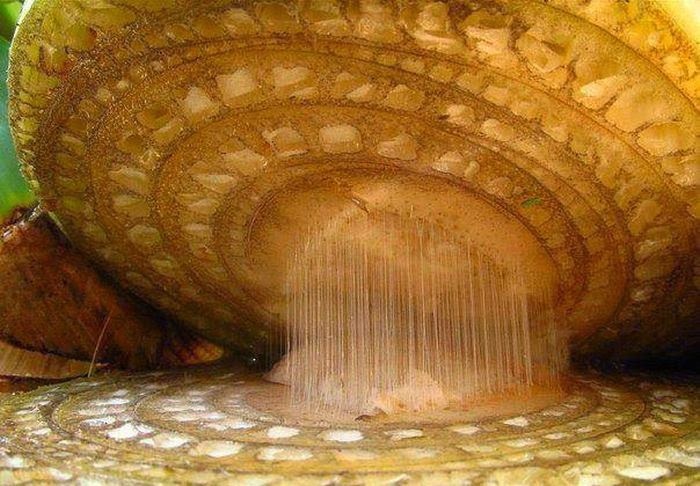 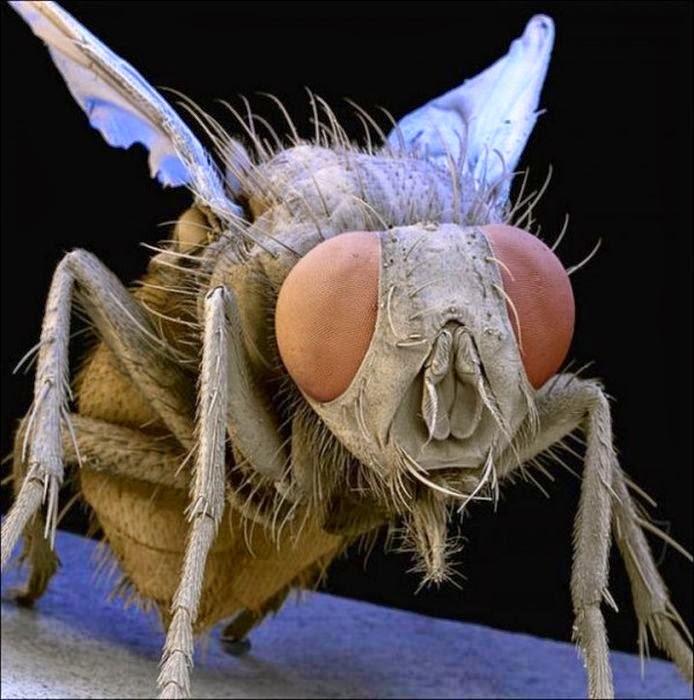 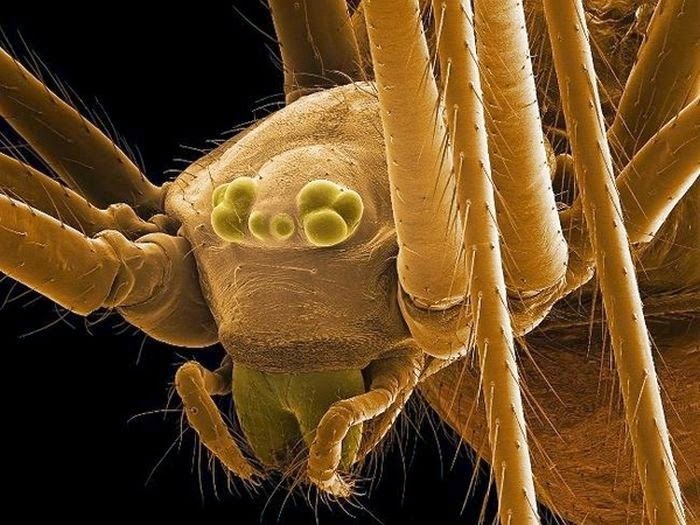 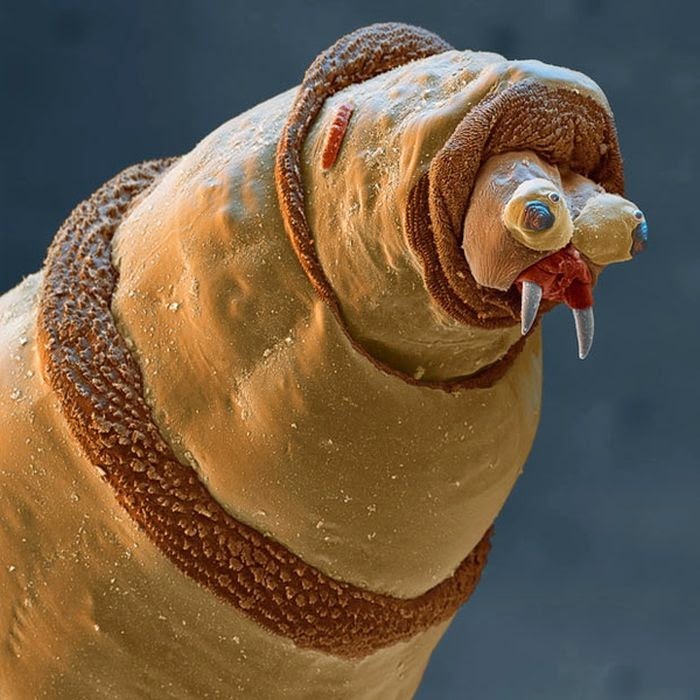 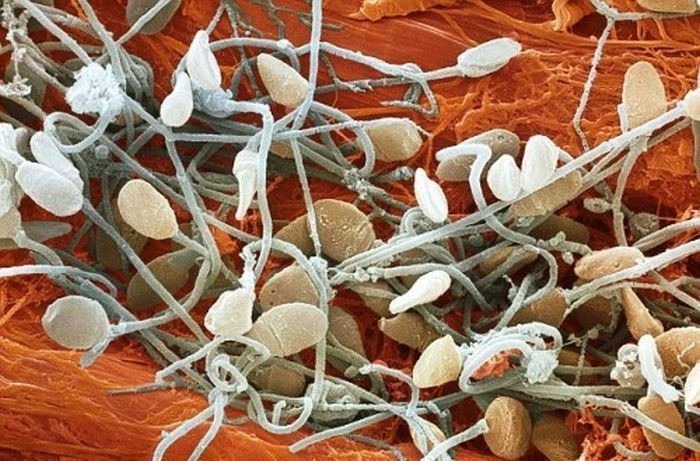 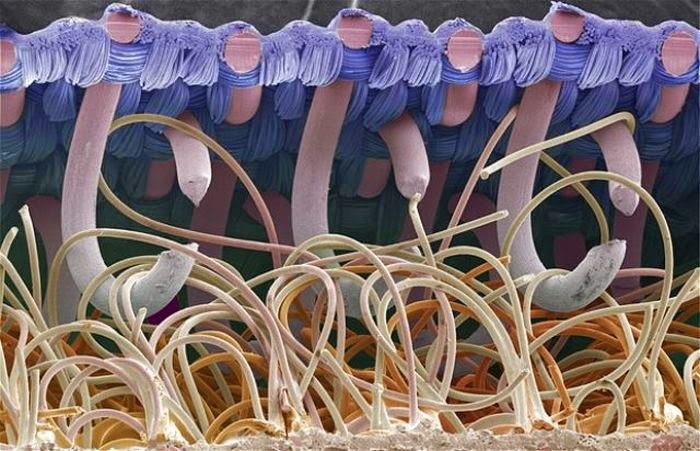 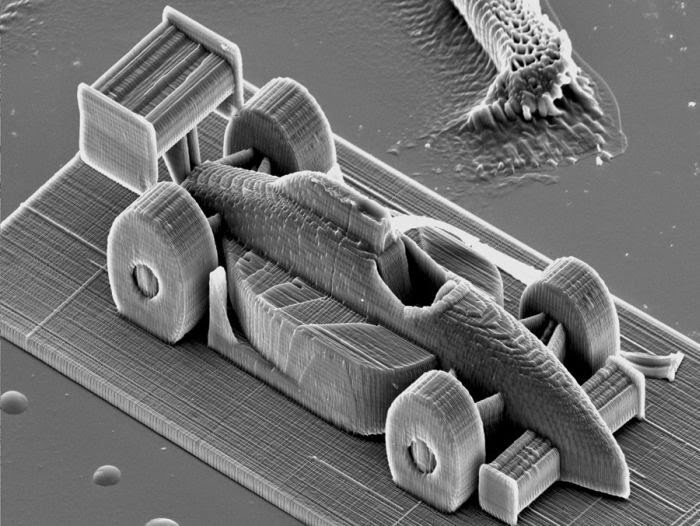 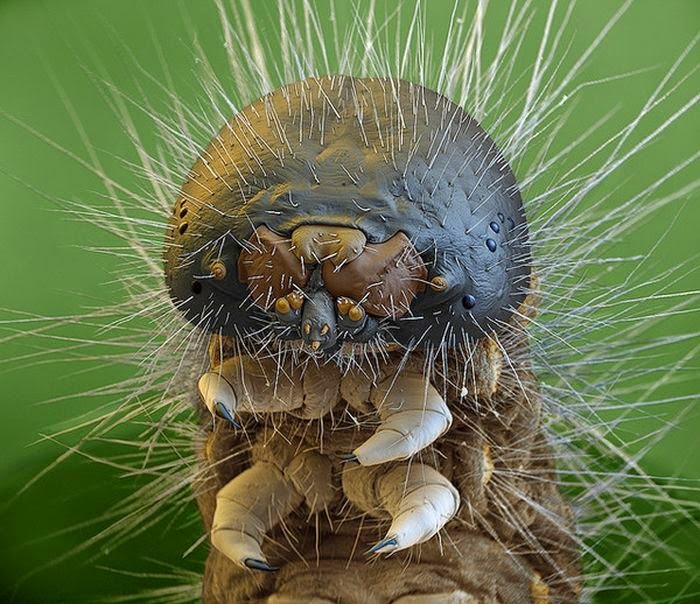 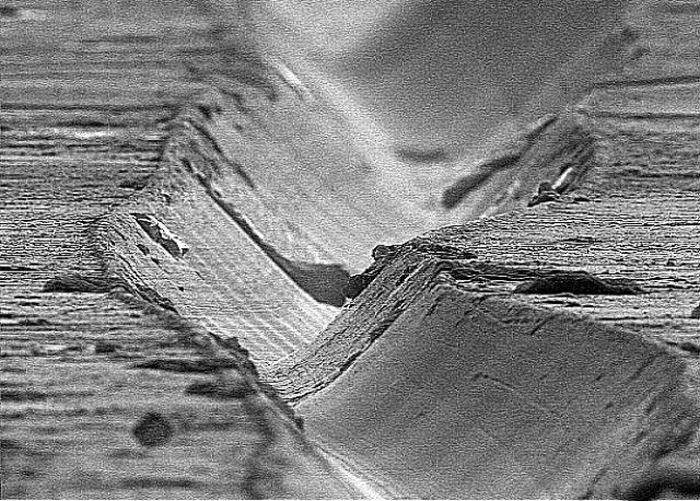 1 response to "Random Things Through An Electron Microscope (21 pics)"
These are really neat! 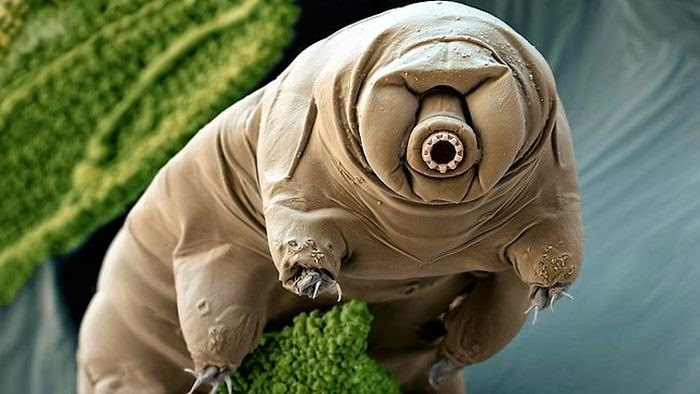 The world we cannot see is pretty amazing -- and kind of pretty.